Stevenson, N. (2001). 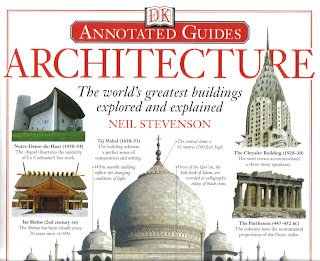 Annotated Guide: Architecture. Dorling Kindersley Limited, London.